The OB Rag conducted a week long survey of our local readers on whether noise from airplanes flying over Ocean Beach or Point Loma had gotten less or more, or stayed the same. This survey was motivated by a series of comments to an article that the noise from airplanes in south OB had definitely increased. The participants in our unscientific survey numbered 96 – and nearly a majority believed that the noise from airplanes had increased. 46.9% agreed that “there is more airplane noise now” over OB or Point Loma. Only 14.6% agreed that airplane noise was less. And 29.2% said it was about the same. But three-quarters of the participants who lived in South OB felt that the noise had increased. 75% of the 16 survey takers from the southern area said the noise was worse now. In contrast, those who took part and who stated they live in North OB were split of whether the noise was more or less. Of the 12 in that section of OB who took part, 7 said there was less noise, and 5 said there was more. 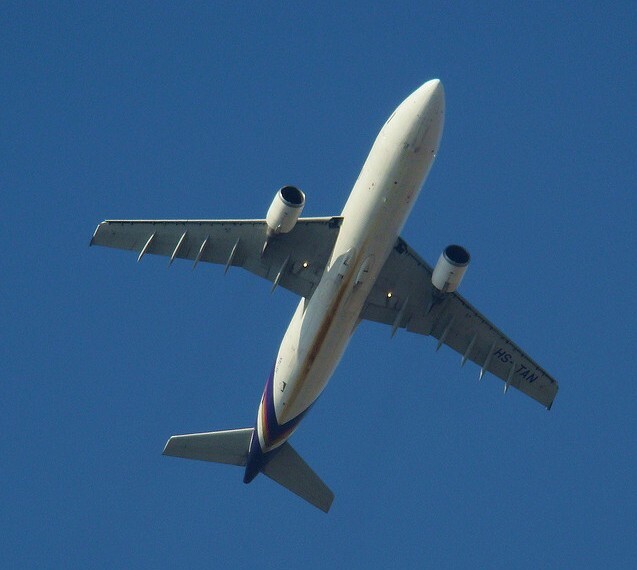 Yet, most of the participants of the survey – 31 of 96 – said they lived in “other parts of OB or Point Loma” and they were decidedly complaining of more noise from airplanes – 90% agreed that the noise was more now. Eight participants said they didn’t live in OB or Point Loma. And if you remove their numbers from the equations, we have a majority – 51% – who live in OB or Point Loma and who say the airplane noise has gotten worse. Only 1 survey taker said they had no opinion or didn’t know. The airport has changed its footprint over the peninsula. Planes now routinely turned south over the peninsula rather than over the ocean. Planes now routinely fly out over Sunset Cliffs and PLNU. As an extreme example, Southwest flight 2679 at 8:42 on 3/7/16 went over the entire peninsula, down Rosecrans, down Catalina, over Fort Rosecrans and over the PT Light House. More noise is experienced as planes fly over more of the peninsula. I just moved to OB and signed up for the airport noise reduction thing where they modify your home. Has anyone had any experience of this? It seems to just get filed away and there is no way of seeing where you are on ‘the list’, that I can see, anyway. I’m more concerned about the fuel burn off crap that we all breath in everyday, than I am about the noise the planes make.